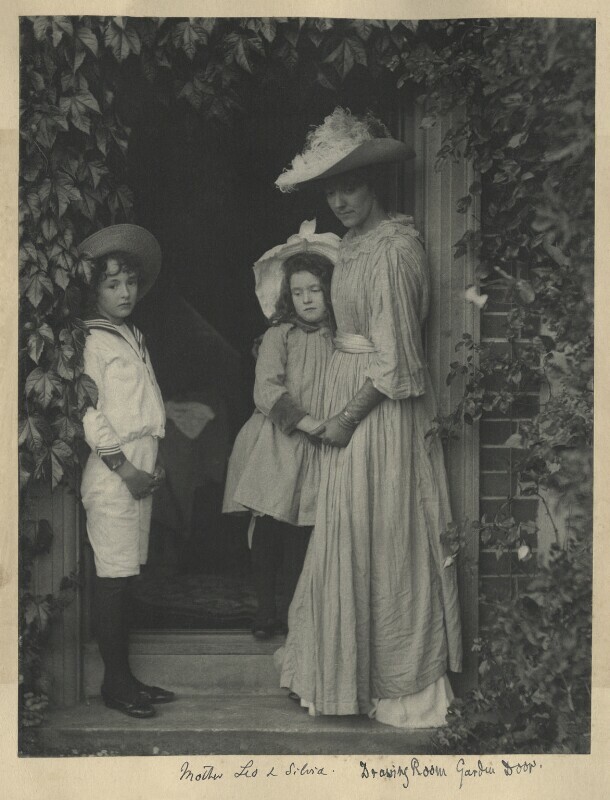 Eveleen Myers (née Tennant) (1856-1937), Photographer. Sitter associated with 30 portraits, Artist associated with 202 portraits. Leopold Hamilton Myers (1881-1944), Novelist. Sitter associated with 85 portraits. Silvia Constance Myers (1883-1957), Daughter of Eveleen Myers. Sitter associated with 44 portraits, Artist of 1 portrait.